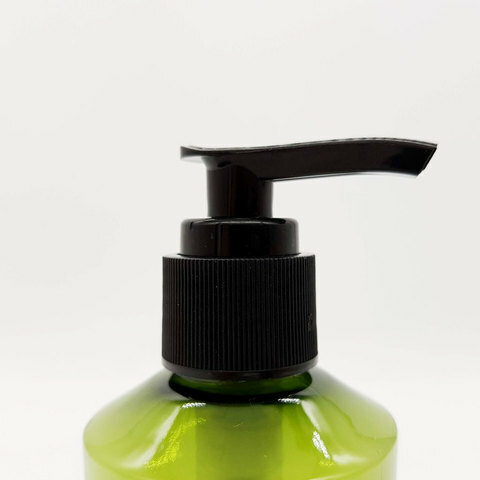 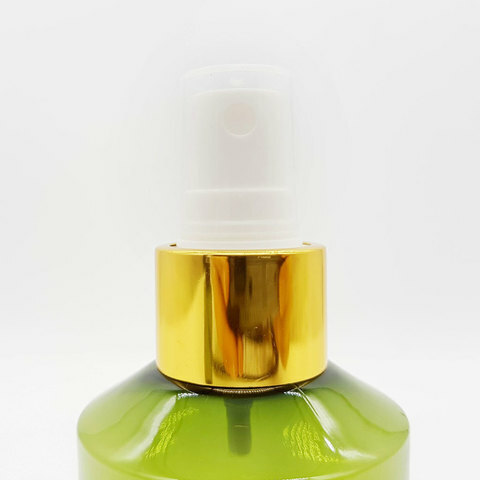 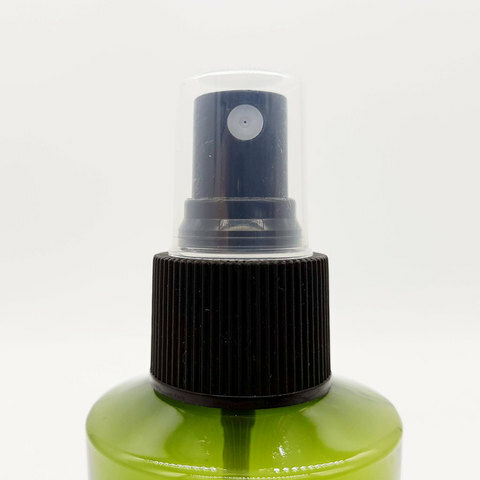 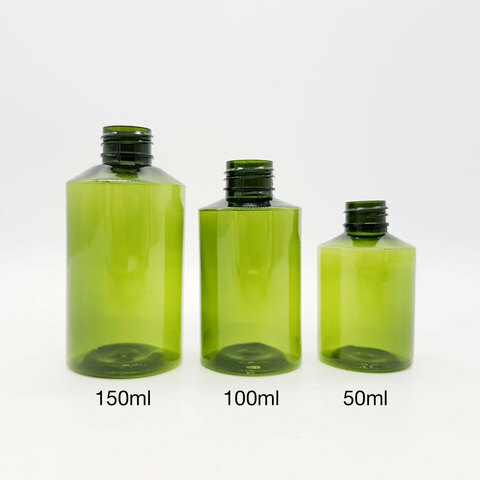 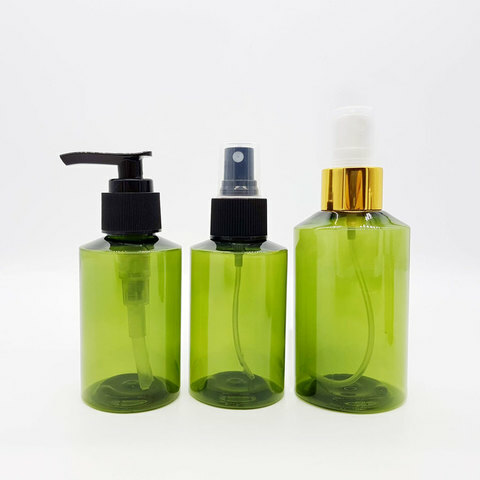 This bottle can be used for cosmetic products, oil and liquid dispenser. 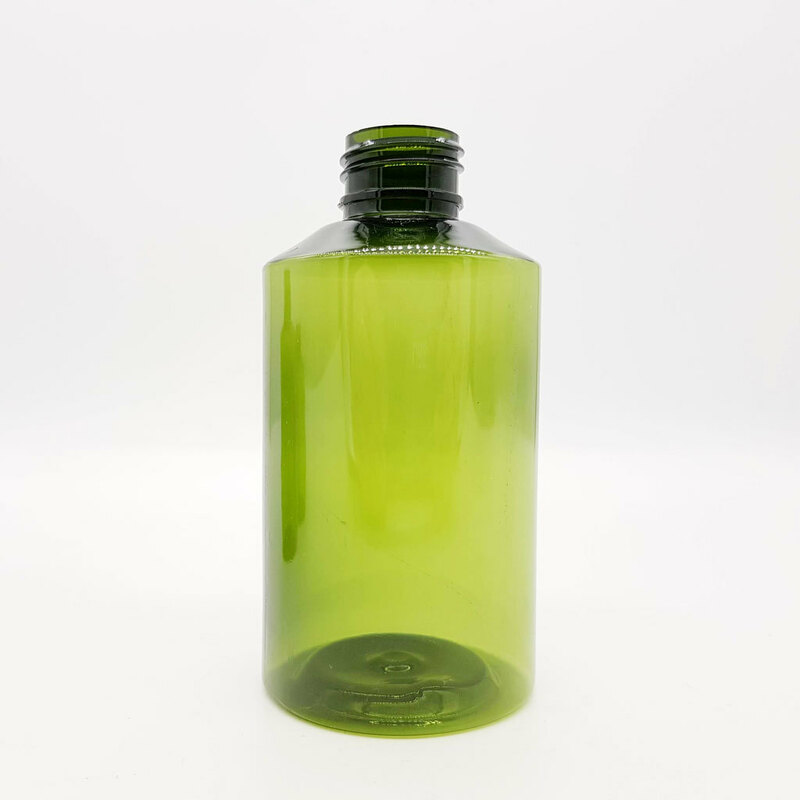 It has green transparent body which is attractive yet protective. 3 sizes available, 50ml, 100ml and 150ml to suit the product needs and applications.